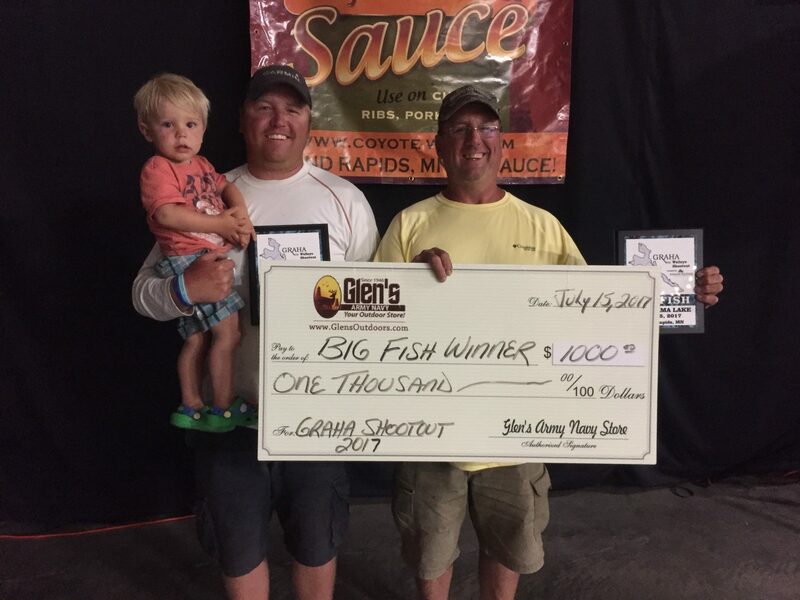 2017 GRAHA Walleye Shootout Winners Tim Graupmann and Larry Estebo. 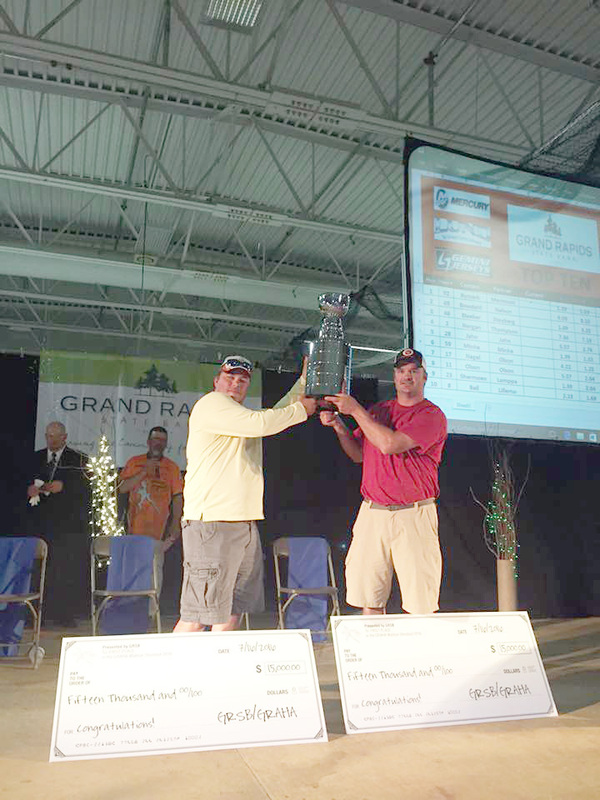 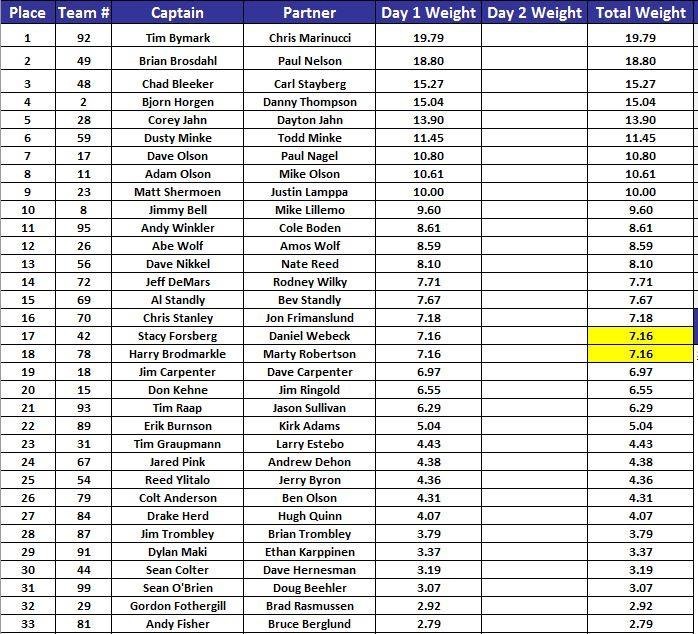 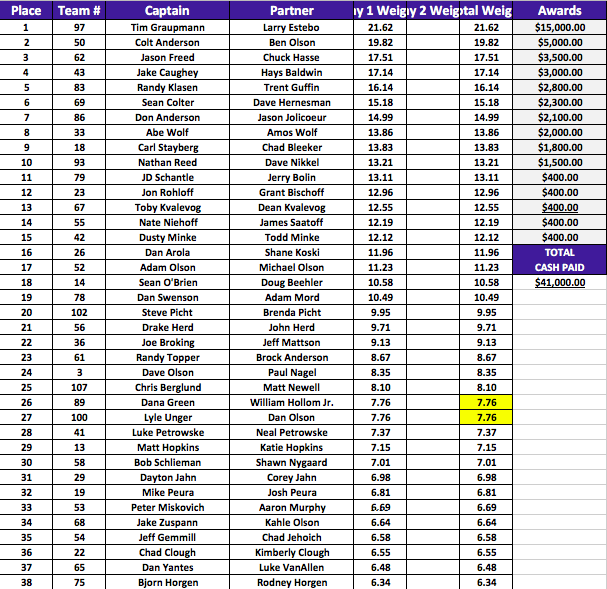 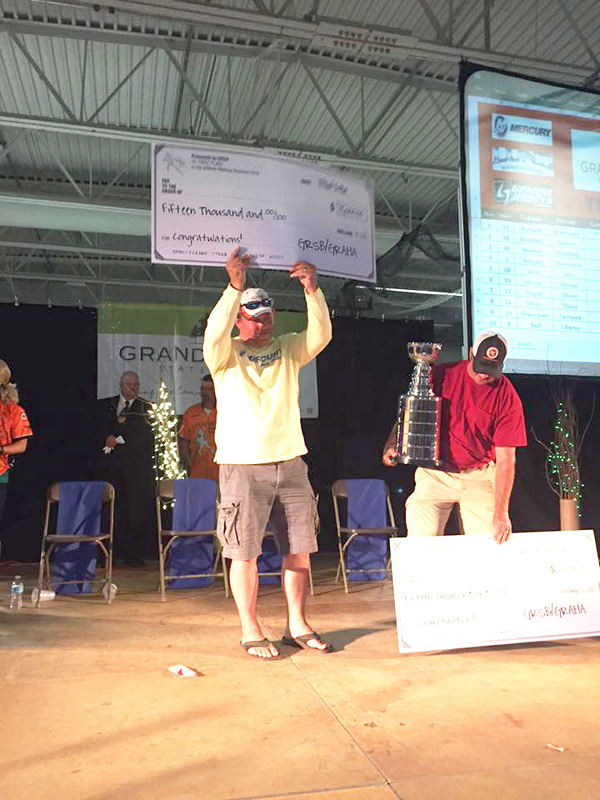 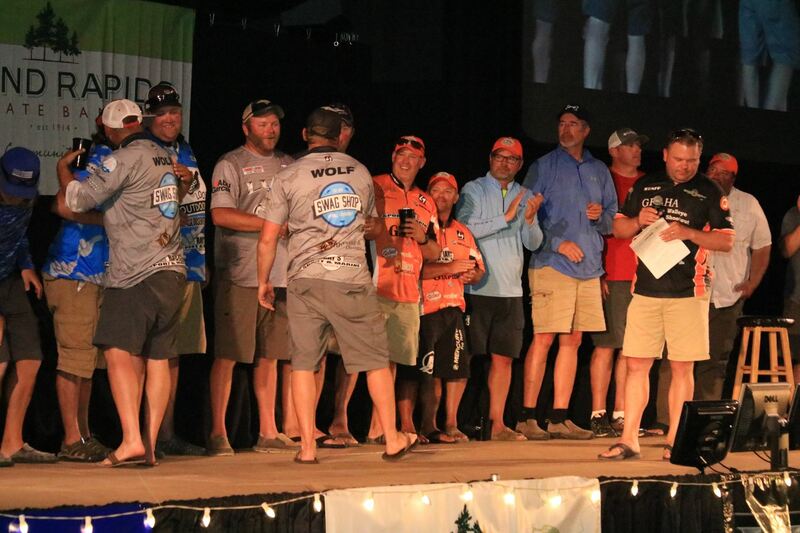 Here are the final results for the 2017 GRAHA Walleye Shootout. 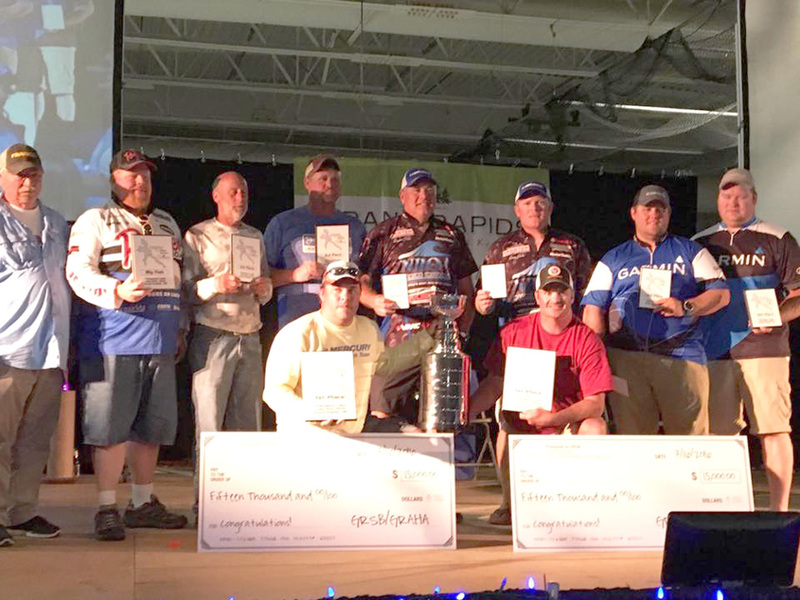 Thanks to all the teams, volunteers, and sponsors for another great event.